This development parcel is located in Quito, Pichincha, Ecuador, in Quito county. This property with city view is situated in the highlands of Ecuador. The land area of this development parcel is a total of 805.00 square meter (8,664.91 square feet). 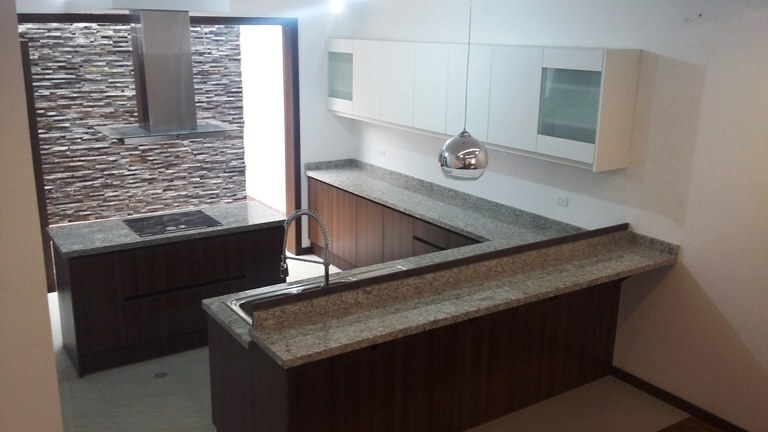 This house with 5 bedrooms and 4 bathrooms is located in Conocoto - Quito, Pichincha Ecuador, in the county of Quito. This property with greenbelt, garden and valley views is situated in the highlands of Ecuador. The land area of this house is 1,040.00 square meter (11,194.42 square feet), and it has a living space of 400.00 square meter (4,305.55 square feet). This property includes a stove and a stove hood. The property also features a relaxing jacuzzi. This agricultural land/farm is located in Puembo, Pichincha, Ecuador, in Quito county. This countryside property with city and mountain views is situated in the highlands of Ecuador. The land area of this agricultural land/farm is a total of 4,513.20 square meter (48,579.49 square feet). 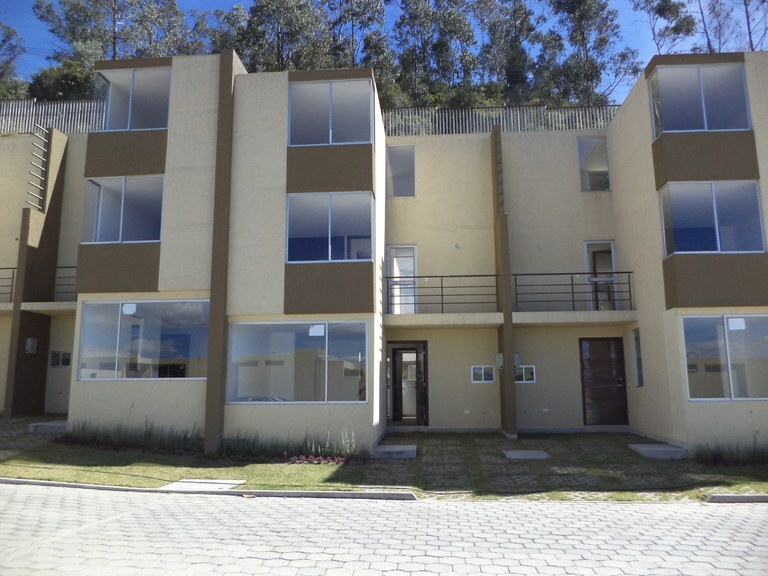 This apartment with 3 bedrooms and 3 bathrooms is located in Carcelen - Quito, Pichincha Ecuador, in the county of Quito. This property with mountain and greenbelt views is situated in the highlands of Ecuador. The land area of this apartment is 125.00 square meter (1,345.48 square feet), and it has a living space of 105.00 square meter (1,130.21 square feet). The property also features a community pool. 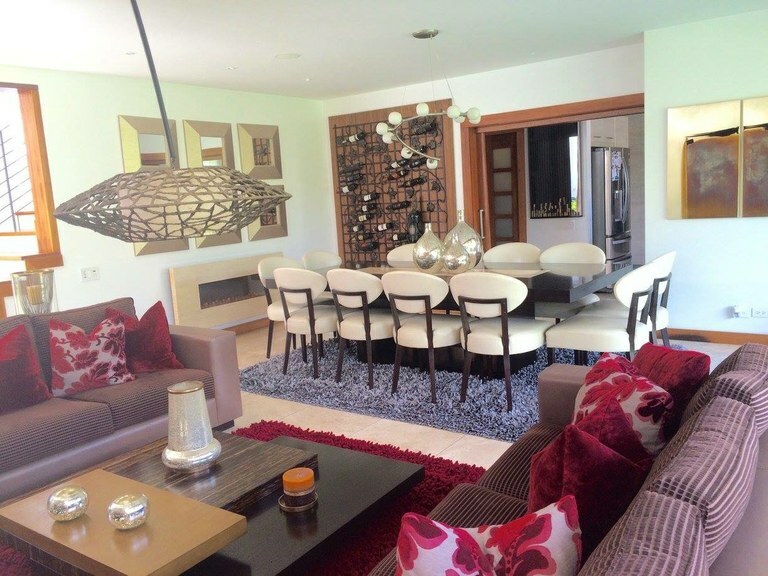 This house with 6 bedrooms and 4 bathrooms is located in Quito, Pichincha Ecuador, in the county of Quito. 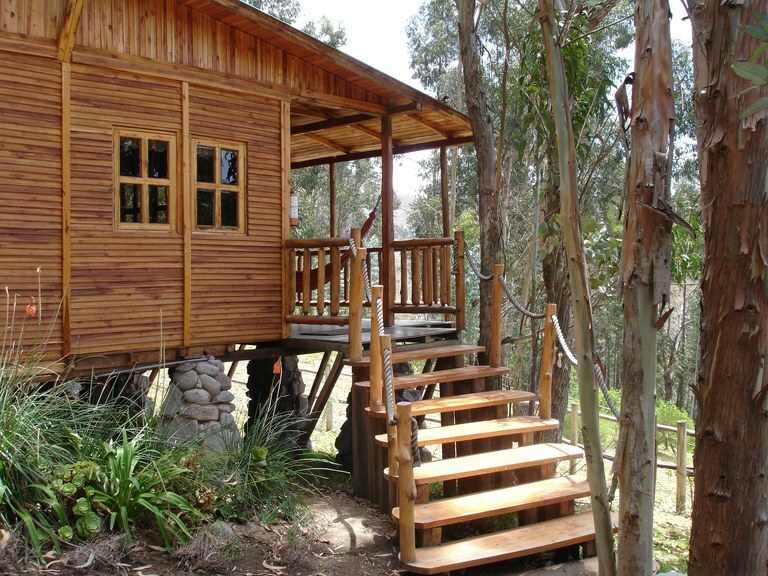 This mountain property with garden and lake views is situated in the highlands of Ecuador. The land area of this house is 0.80 hectare (1.98 acre), and it has a living space of 300.00 square meter (3,229.16 square feet). The property also features a private pool and a heated pool and a jacuzzi. 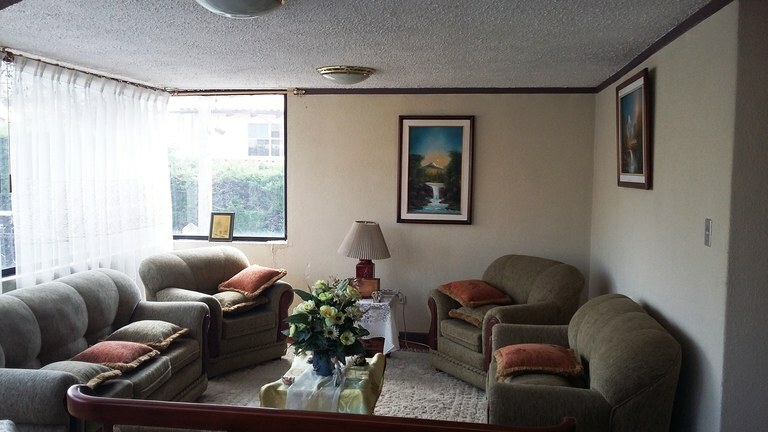 This apartment with 3 bedrooms and 2 bathrooms is located in Quito, Pichincha Ecuador, in the county of Quito. This property with city view is situated in the highlands of Ecuador. The land area of this apartment is 148.53 square meter (1,598.76 square feet), and it has a living space of 148.53 square meter (1,598.76 square feet). This property includes a stove. 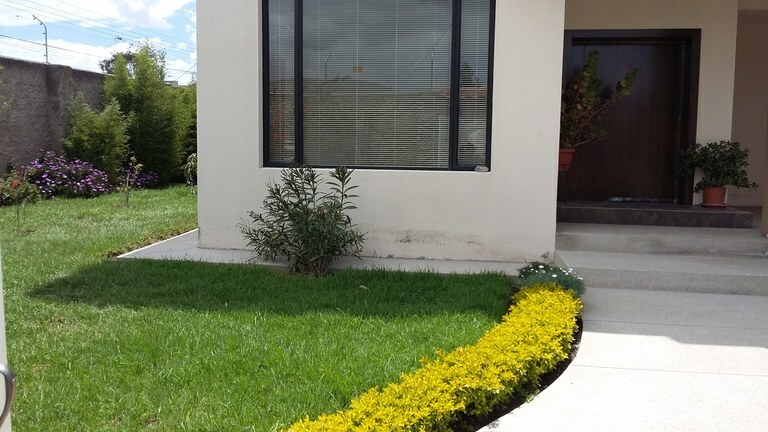 This house with 4 bedrooms and 2 bathrooms is located in Quito, Pichincha Ecuador, in the county of Quito. 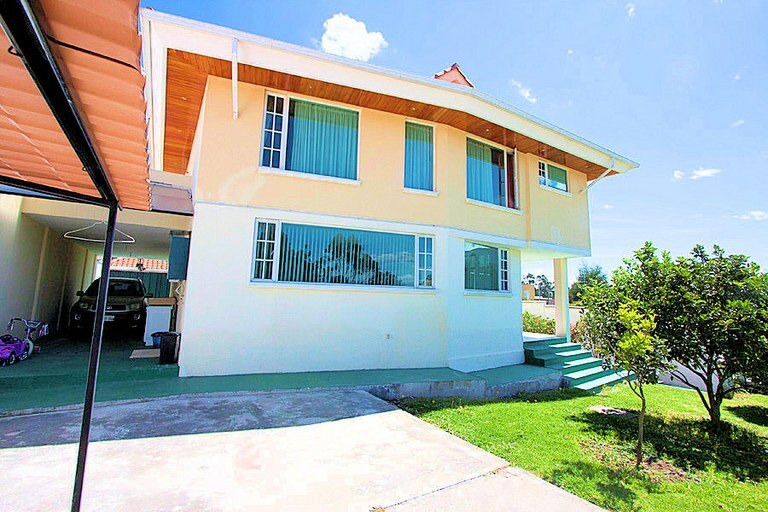 This property with city and greenbelt views is situated in the highlands of Ecuador. The land area of this house is 758.00 square meter (8,159.01 square feet), and it has a living space of 178.00 square meter (1,915.97 square feet). This property includes a stove and a stove hood. The property also features a relaxing jacuzzi. 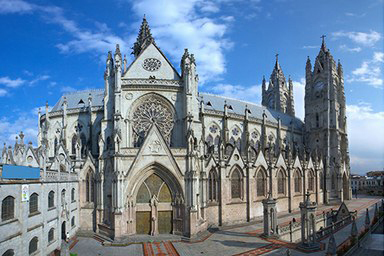 This office is located in Quito, Pichincha, Ecuador, in Quito county. This property with city and mountain views is situated in the highlands of Ecuador. The land area of this office is 36.00 square meter (387.50 square feet), and it has an interior space of 36.00 square meter (387.50 square feet). 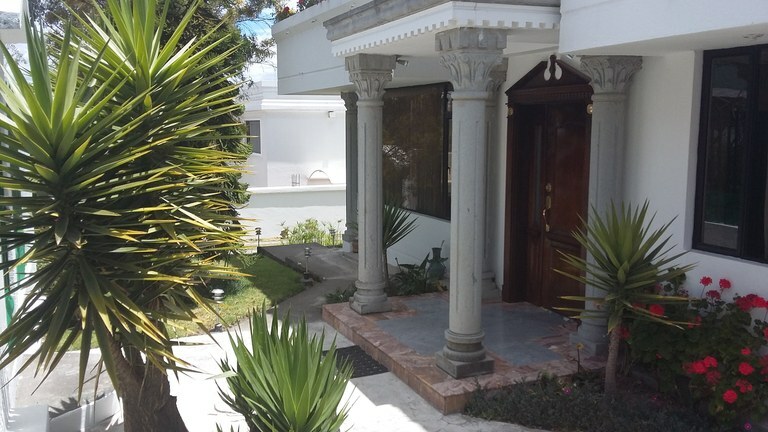 This house with 6 bedrooms and 4 bathrooms is located in Quito, Pichincha Ecuador, in the county of Quito. This property with city and mountain views is situated in the highlands of Ecuador. The land area of this house is 640.00 square meter (6,888.88 square feet), and it has a living space of 594.00 square meter (6,393.74 square feet). 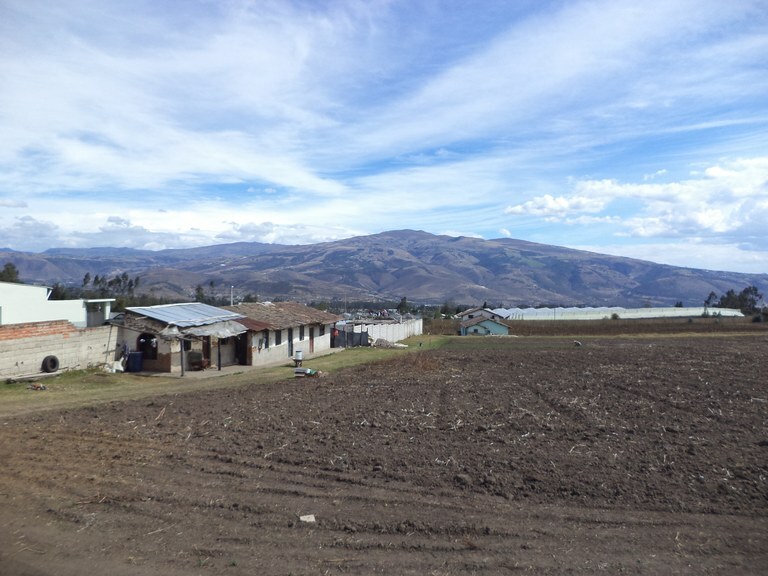 This agricultural land/farm is located in Cayambe, Pichincha, Ecuador, in Cayambe county. This countryside property with mountain and valley views is situated in the highlands of Ecuador. The land area of this agricultural land/farm is a total of 10,00 hectare (24,71 acre). 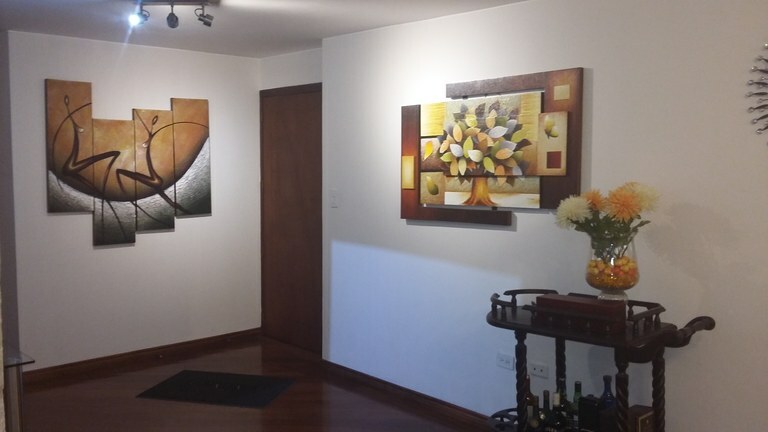 This house with 5 bedrooms and 4 bathrooms is located in Quito, Pichincha Ecuador, in the county of Quito. This property with city and mountain views is situated in the highlands of Ecuador. The land area of this house is 743.00 square meter (7,997.55 square feet), and it has a living space of 426.00 square meter (4,585.41 square feet). 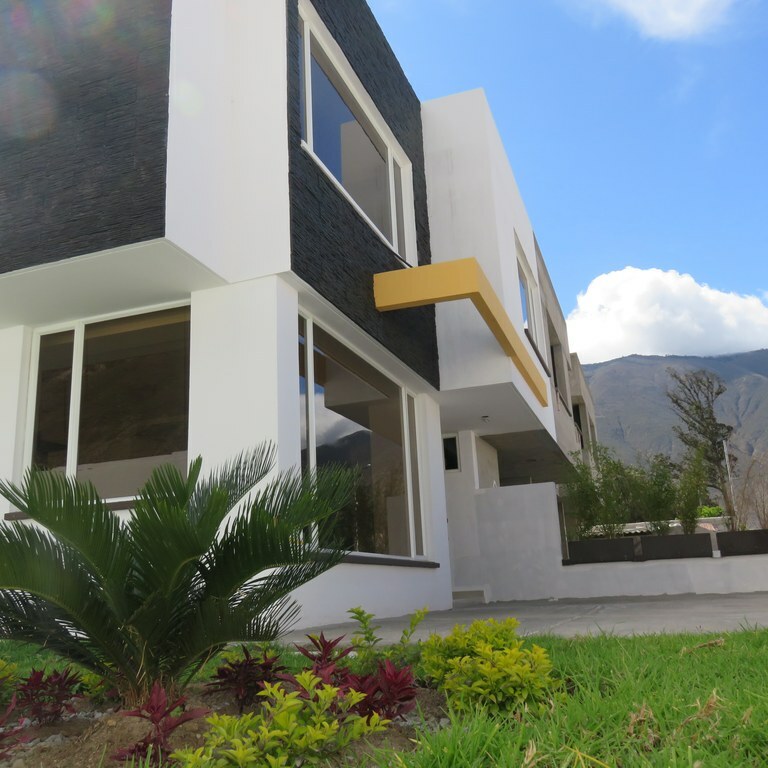 This house with 5 bedrooms and 4 bathrooms is located in Mitad del Mundo, Pichincha Ecuador, in the county of Quito. This property with city and mountain views is situated in the highlands of Ecuador. The land area of this house is 500.00 square meter (5,381.93 square feet), and it has a living space of 350.00 square meter (3,767.35 square feet). 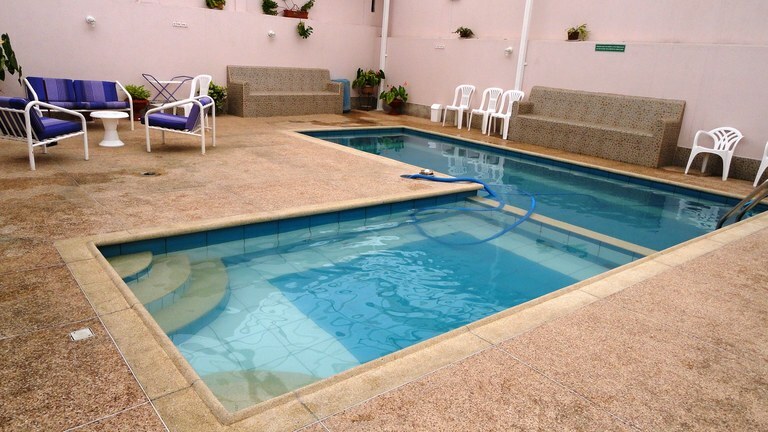 This house with 7 bedrooms and 3 bathrooms is located in Quito, Pichincha Ecuador, in the county of Quito. This property with city view is situated in the highlands of Ecuador. The land area of this house is 411.00 square meter (4,423.95 square feet), and it has a living space of 303.00 square meter (3,261.45 square feet). 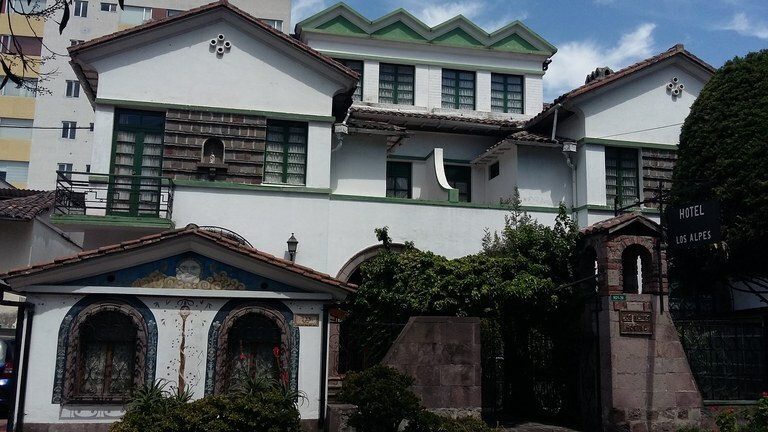 This house with 6 bedrooms and 4 bathrooms is located in Quito, Pichincha Ecuador, in the county of Quito. This property with city and mountain views is situated in the highlands of Ecuador. The land area of this house is 600.00 square meter (6,458.32 square feet), and it has a living space of 450.00 square meter (4,843.74 square feet). 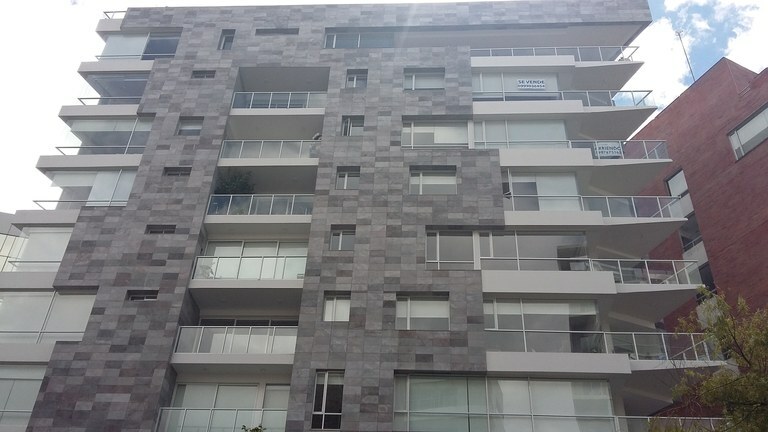 This apartment with 2 bedrooms and 2 bathrooms is located in Quito, Pichincha Ecuador, in the county of Quito. This property with city and garden views is situated in the highlands of Ecuador. The land area of this apartment is 100.00 square meter (1,076.39 square feet), and it has a living space of 100.00 square meter (1,076.39 square feet). This property includes a stove hood and an oven. This development parcel is located in Tabacundo, Pichincha, Ecuador, in Pedro Moncayo county. This property with city and mountain views is situated in the highlands of Ecuador. The land area of this development parcel is a total of 0.93 hectare (2.30 acre). This hotel is located in Mitad del Mundo, Pichincha, Ecuador, in Quito county. This property with city, mountain and valley views is situated in the highlands of Ecuador. The land area of this hotel is 280,00 square meter (3.013,88 square feet), and it has an interior space of 250,00 square meter (2.690,97 square feet). 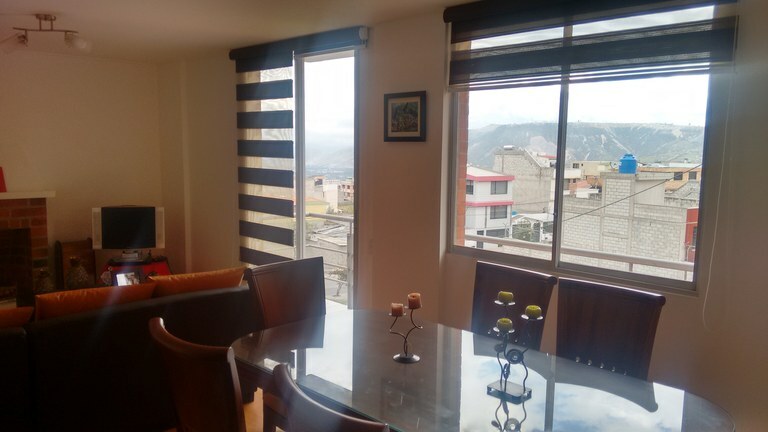 This apartment with 3 bedrooms and 3 bathrooms is located in Quito, Pichincha Ecuador, in the county of Quito. This property with city and mountain views is situated in the highlands of Ecuador. The land area of this apartment is 280.00 square meter (3,013.88 square feet), and it has a living space of 220.00 square meter (2,368.05 square feet). 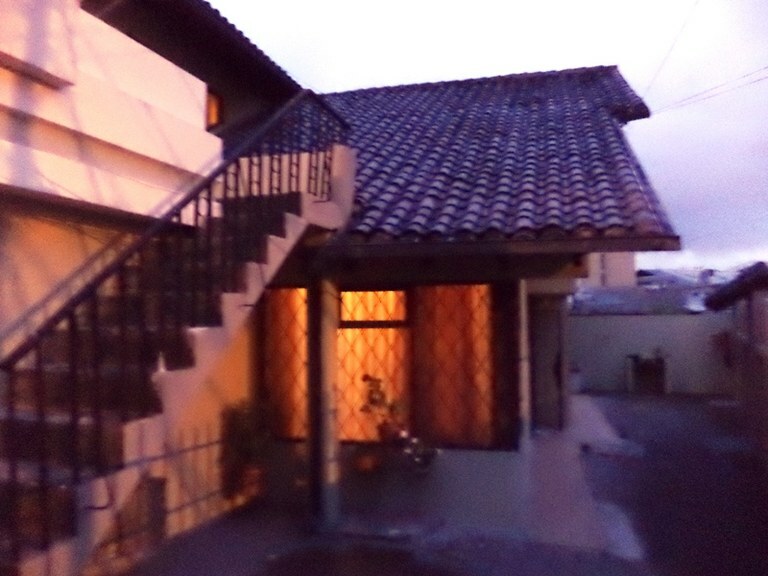 This house with 3 bedrooms and 2 bathrooms is located in Quito, Pichincha Ecuador, in the county of Quito. 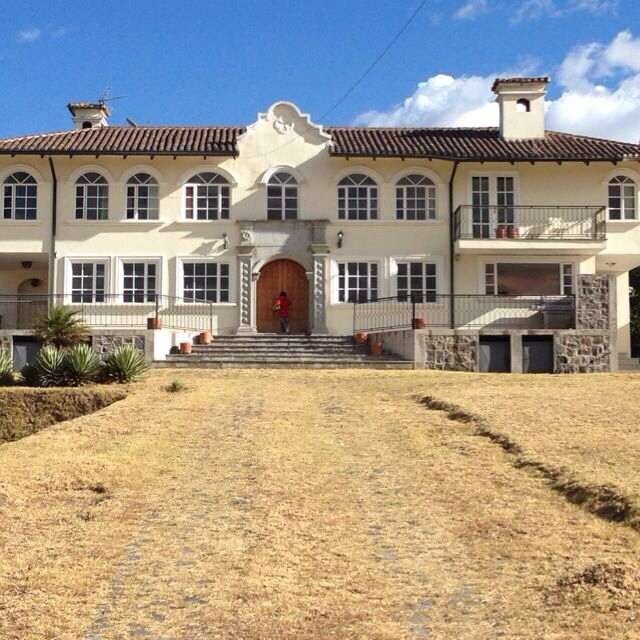 This mountain and countryside property with city, mountain and valley views is situated in the highlands of Ecuador. The land area of this house is 120.00 square meter (1,291.66 square feet), and it has a living space of 120.00 square meter (1,291.66 square feet). 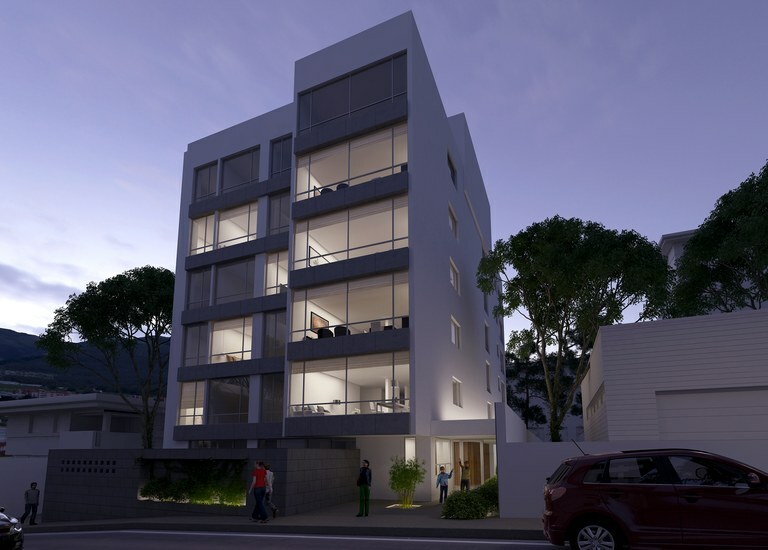 This multiplex with 3 bedrooms and 2 bathrooms is located in Mitad del Mundo, Pichincha Ecuador, in the county of Quito. This property with city and mountain views is situated in the highlands of Ecuador. The land area of this multiplex is 110,00 square meter (1.184,03 square feet), and it has a living space of 110,00 square meter (1.184,03 square feet). This home construction site is located in Tabacundo, Pichincha, Ecuador, in Pedro Moncayo county. 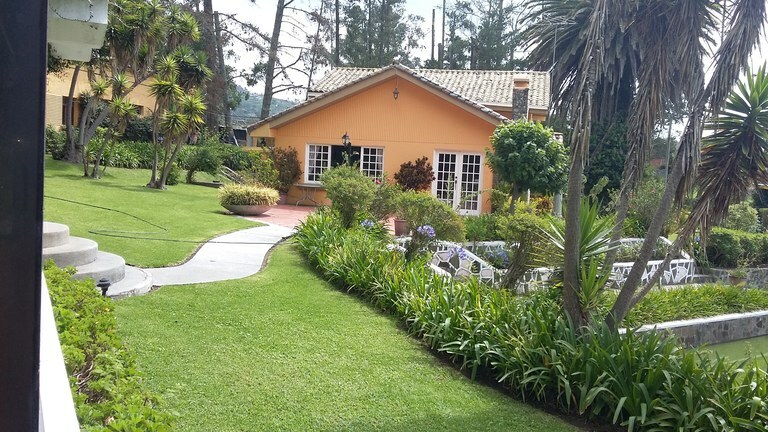 This countryside property with mountain view is situated in the highlands of Ecuador. The land area of this home construction site is a total of 2.41 hectare (5.96 acre). 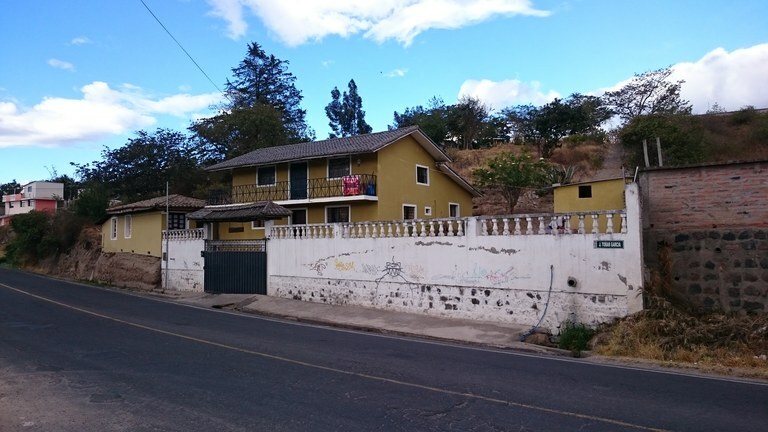 This property is located in El Centro - Quito, Pichincha, Ecuador, in Quito county. This property with city view is situated in the highlands of Ecuador. 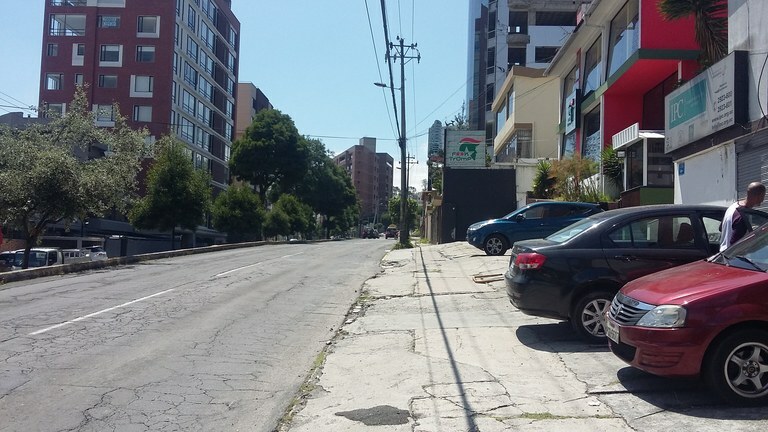 The land area of this property is 1,253.50 square meter (13,492.51 square feet), and it has an interior space of 830.00 square meter (8,934.01 square feet). 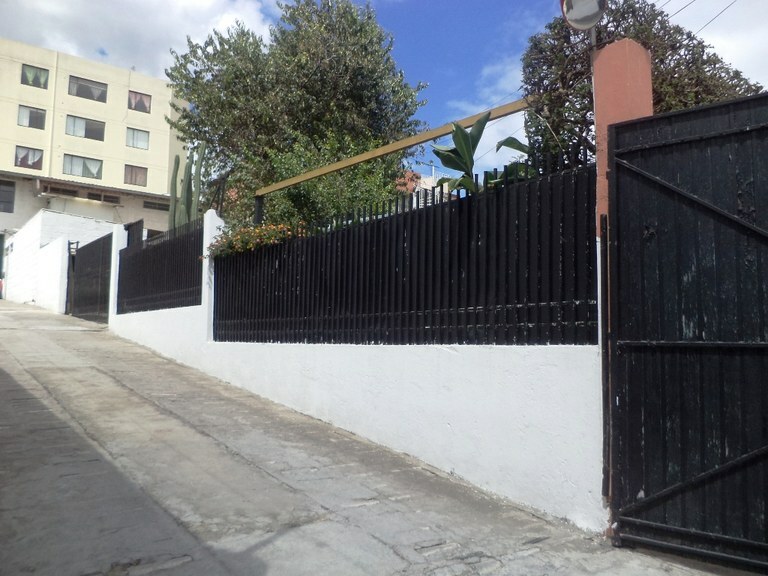 This house with 4 bedrooms and 4 bathrooms is located in Santiago - Quito, Pichincha Ecuador, in the county of Quito. 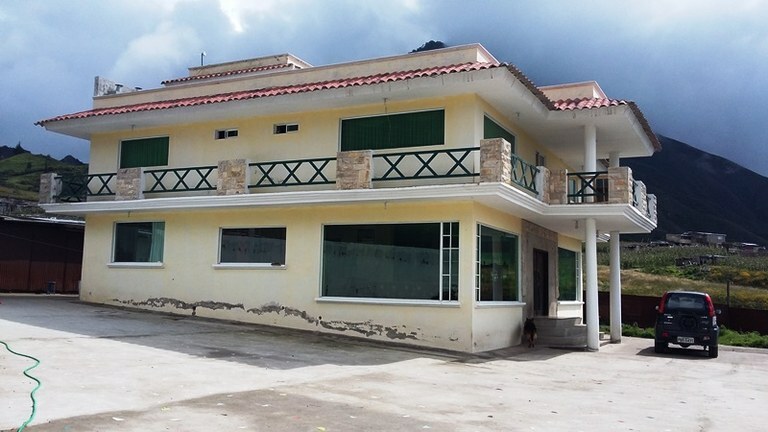 This countryside property with mountain view is situated in the highlands of Ecuador. The land area of this house is 1,400.00 square meter (15,069.41 square feet), and it has a living space of 600.00 square meter (6,458.32 square feet).